Parental Responsibility is a legal term which means you have the right to make decisions on behalf of your children including; where they live, where they go to school and what medical treatment they receive. Only mothers have automatic Parental Responsibility, so how do fathers get Parental Responsibility? 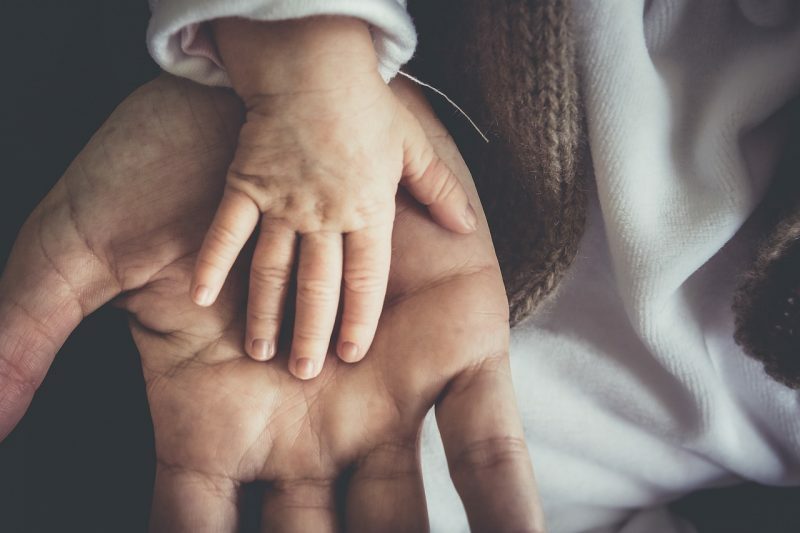 Birth fathers can gain Parental Responsibility in a number of ways. If you are married to the mother at birth or subsequently, you will have Parental Responsibility. Unmarried fathers will have Parental Responsibility if your child was born after 1st December 2003 and your name is on the birth certificate. If not of these apply to you or your child you do not have Parental Responsibility. If you separate with the mother, you may not have a say in important decisions in your child’s life. If you and the mother of your child agree you should have Parental Responsibility, then it is fairly straightforward. You can re-register the birth of your child and add your name to the birth certificate. Alternatively, you can get a Parental Responsibility Agreement which must be approved by a local family court. Step-fathers do not have Parental Responsibility and cannot obtain Parental Responsibility for a child simply by marrying the mother. If you can’t get consent from everyone with Parental Responsibility you can apply for a Parental Responsibility Order from court. If you separate from the child’s parent or move out, it doesn’t give you an automatic right to see the child. If you don’t have Parental Responsibility and would like to obtain it, or have any questions, please contact us in London (West Drayton) on 01895 449288 or in Hertfordshire (St Albans) on 01727 840900 or by email via our contact page.